Have you ever dreamed of traveling to a new destination filled with rich culture and history? 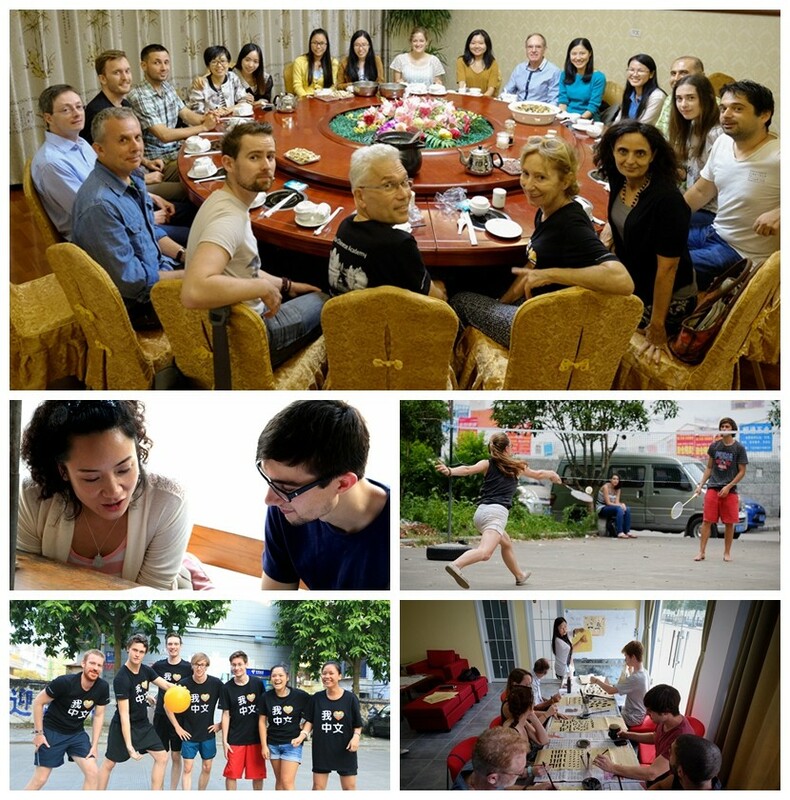 We offer the opportunity of a skills exchange that will give you the ticket to experience an amazing destination filled with traditional Chinese heritage! The working hours will be 4 hours per day. Mon to Fri.
A fun, deep experience of interaction with Chinese people. Chinese language courses at a discounted price.